Search Engine Optimisation (sometimes referred to as SEO) is the first step in improving your page rank on Google. It involves us adding keyphrases to each page, alt tags to images and advising on what needs to be changed to get the best page rank. SEO costs a one off cost of £10 per page. This cost will be included in your next quarterly billing. Call us on 01306 748299 and we will set it up for you. You will need to provide us with extra page content for certain pages. There is no setup fee. The first step would be to add specific keywords to each page and making sure all images have “alt tags” (these are keywords within image descriptions). Adding new pages to the site such as a pages for each service (eg. tyres, MOTs, brakes etc) will greatly enhance the optimisation of the site. We would then look at adding regular “news” content to the site. Possibly weekly / monthly stories – these could be offers, testimonials, or general automotive news. This would show Search Engines that your site is kept up-to-date regularly – which it likes to see. Pointing a domain to the site such as examplesite-mots.co.uk would also help SEO as keywords within domains can be a very powerful way of increasing your SEO. 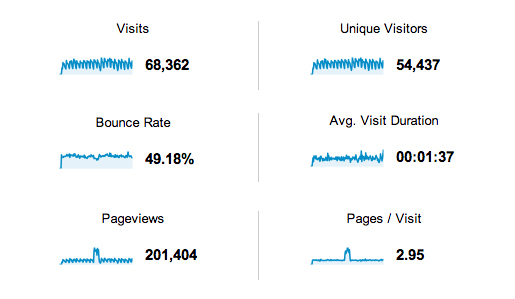 Google Analytics reports can be provided quarterly at your request. There is no charge for this. However, this is just raw data, as provided by Google. We also offer bespoke reports that give you statistics specific to your needs. These bespoke reports translate “technical jargon” into easy to understand data. 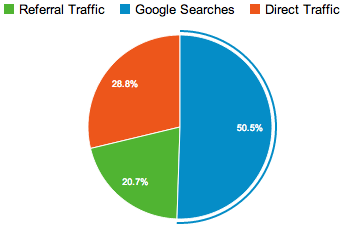 We can then tailor this data to provide an insight into how we can improve SEO results.